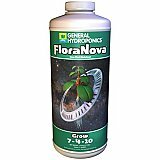 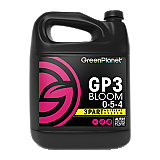 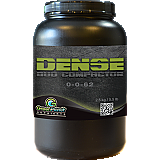 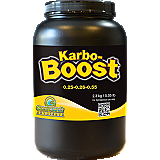 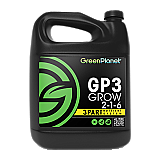 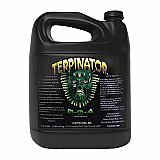 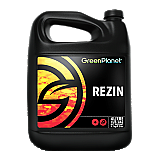 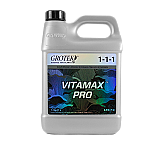 The 100% organic, comprehensive, one-part liquid fertilizer that is completely water-soluble, and ensures optimum growth cycles and predictable high yields. 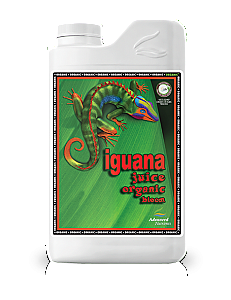 Iguana Juice Organic™ OIM Grow contains the essential elements in the precise ratios and concentrations necessary for strong rooting and vibrant vegetative growth. 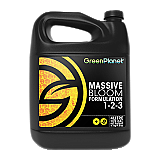 Iguana Juice Organic™ OIM Bloom has the precise ratios and concentrations of ingredients necessary for truly amazing, bud-bountiful yields. 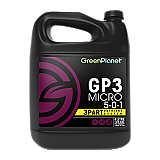 And it couldn’t be easier to use: Just measure at the label rate and pour, because it’s only one part. 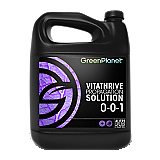 The 100% organic, comprehensive, one-part liquid fertilizer that is completely water-soluble, and ensures optimum growth cycles and predictable high yields. 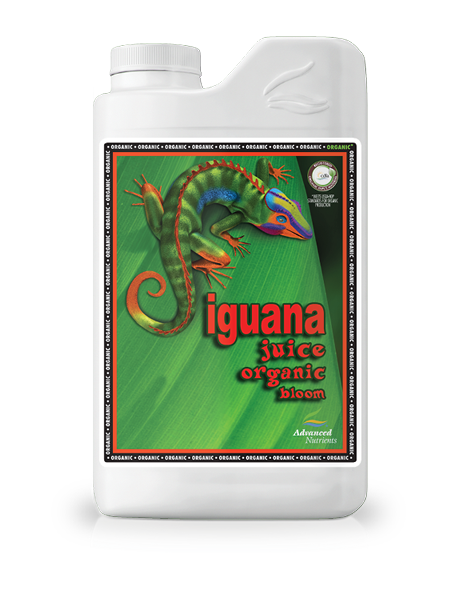 Iguana Juice Organic™ OIM Growcontains the essential elements in the precise ratios and concentrations necessary for strong rooting and vibrant vegetative growth. Iguana Juice Organic™ OIM Bloom has the precise ratios and concentrations of ingredients necessary for truly amazing, bud-bountiful yields. 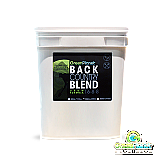 And it couldn’t be easier to use: Just measure at the label rate and pour, because it’s only one part.